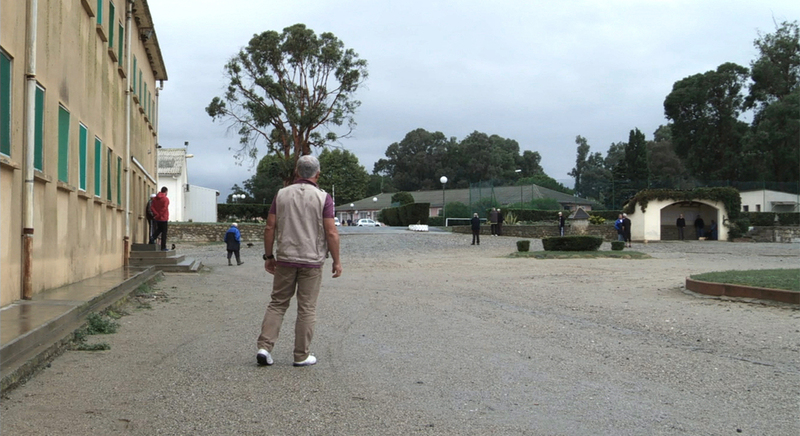 On a Corsican island about 130 men are detained in what is the only “open prison” in France. A place that receives mostly pedophiles approaching the end of the sentence. The director invades this strange territory and surprisingly meets several men who want to talk to him.